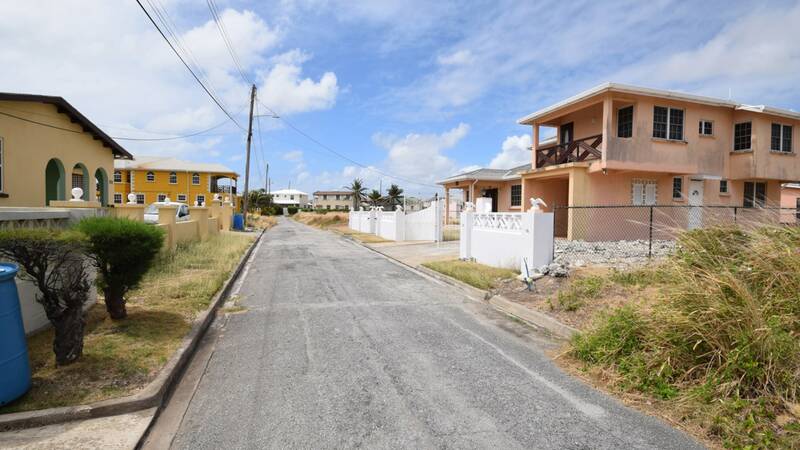 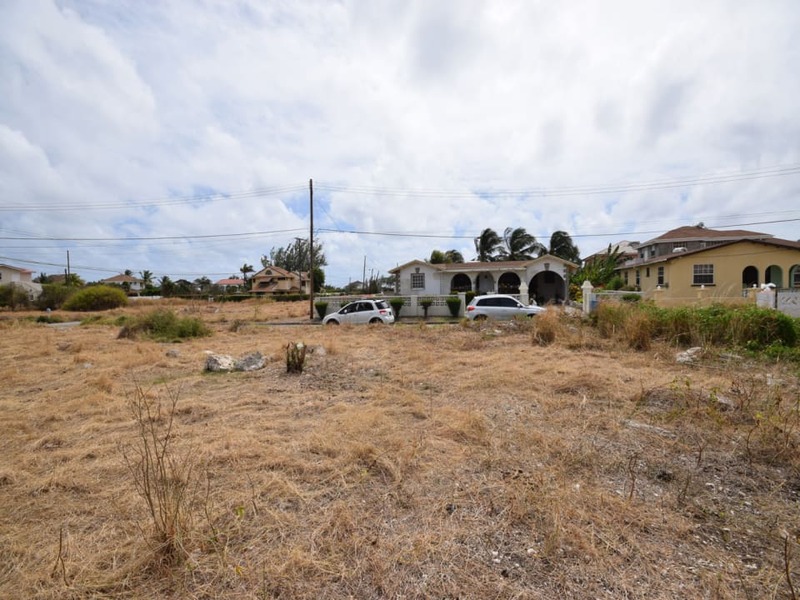 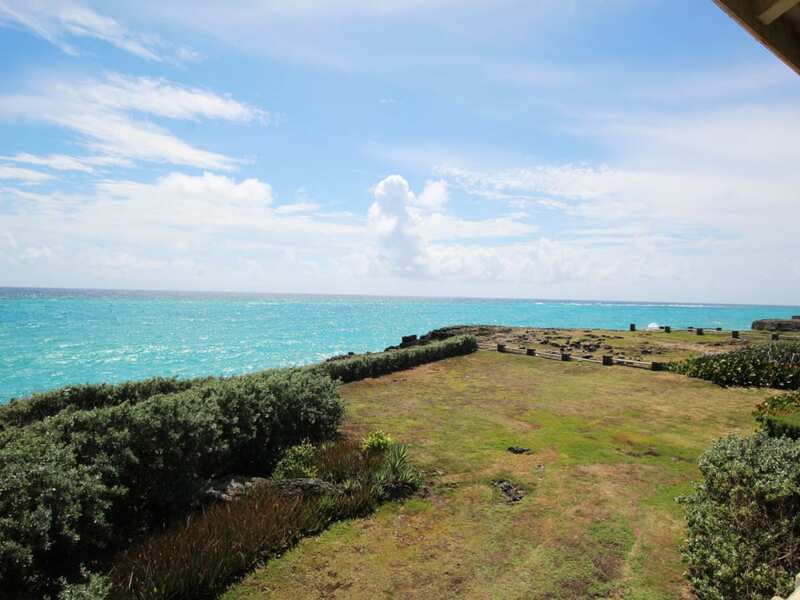 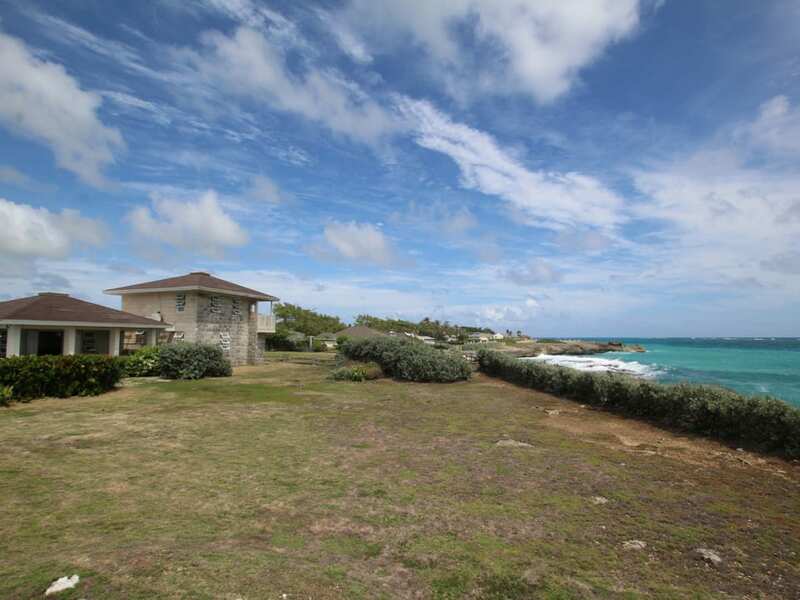 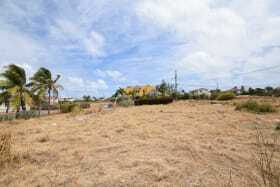 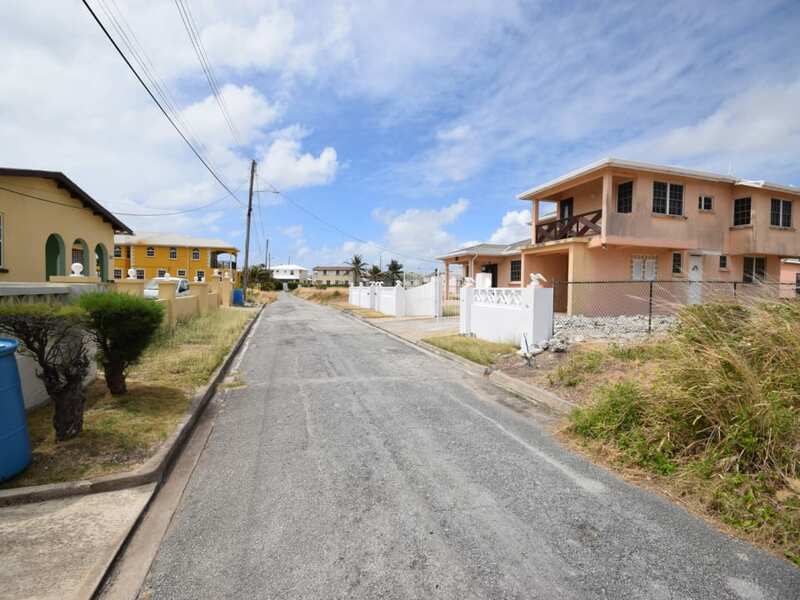 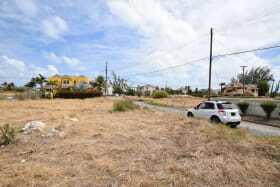 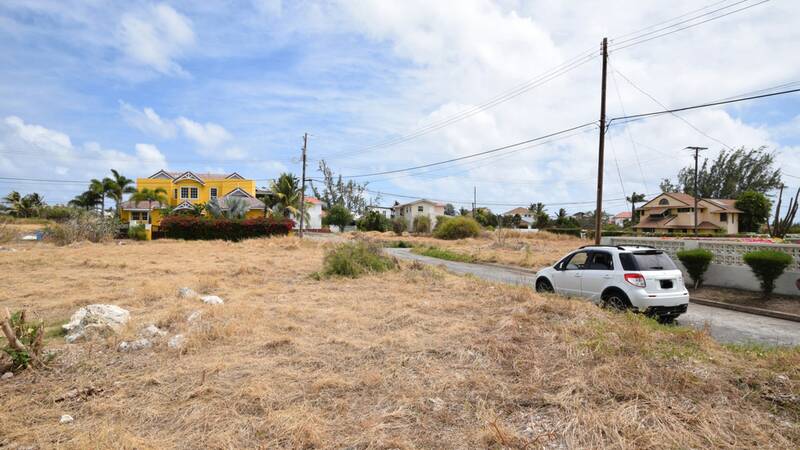 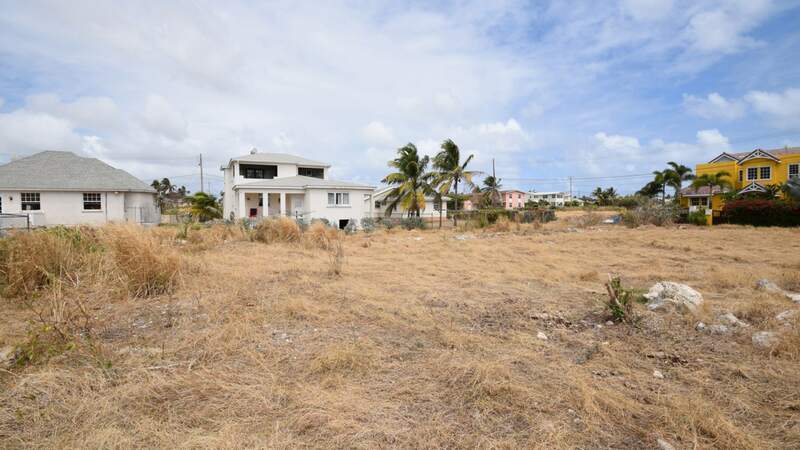 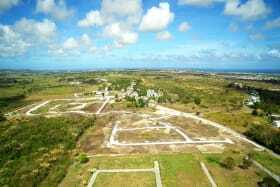 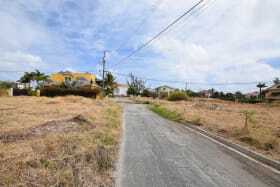 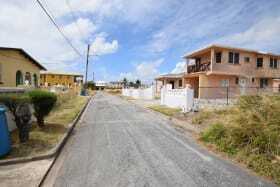 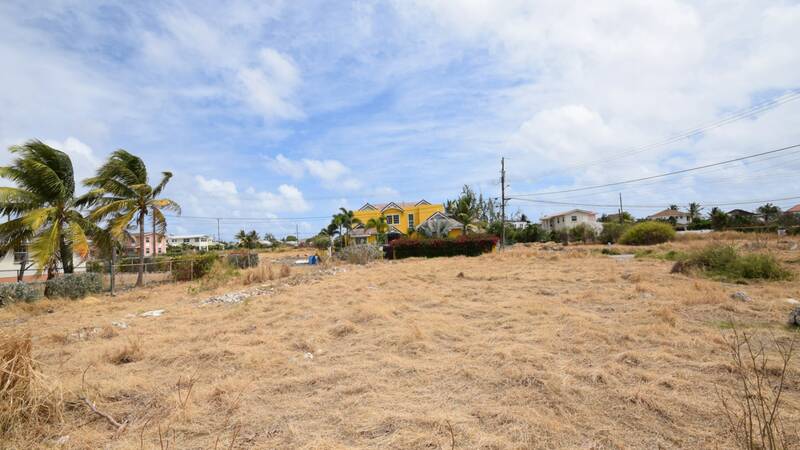 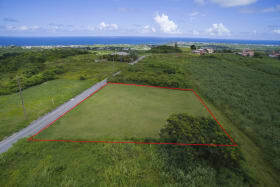 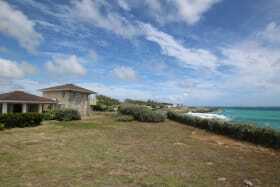 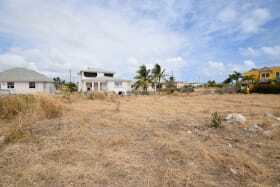 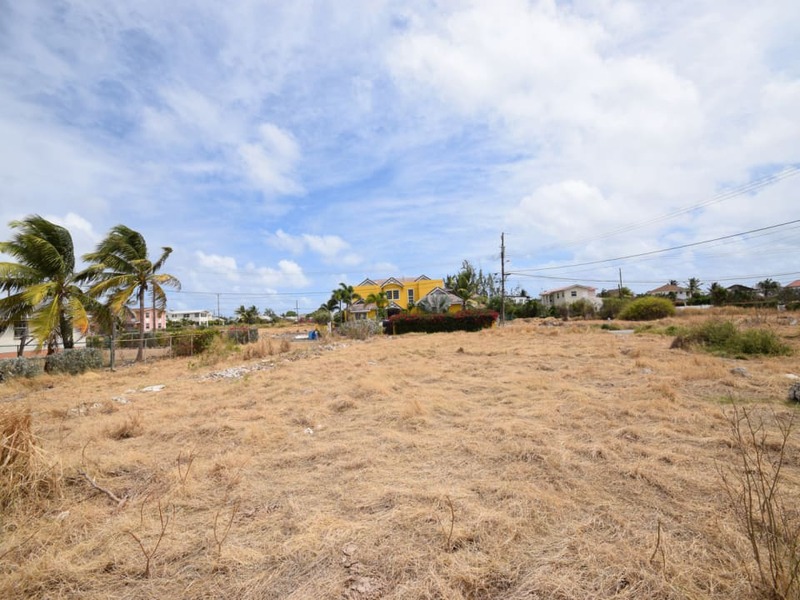 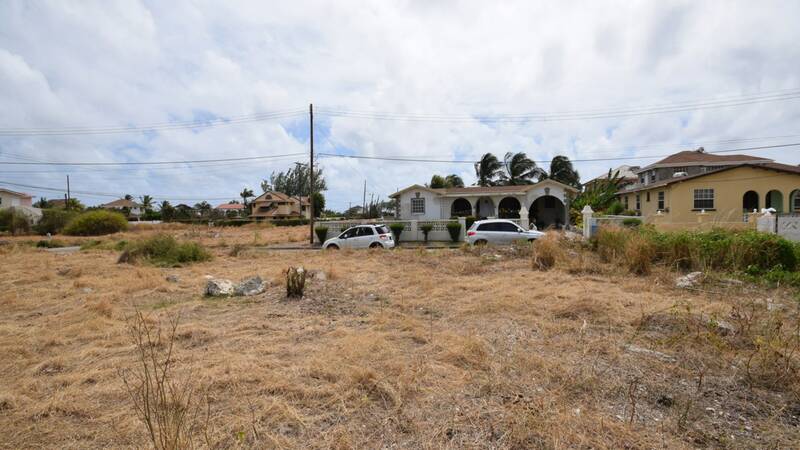 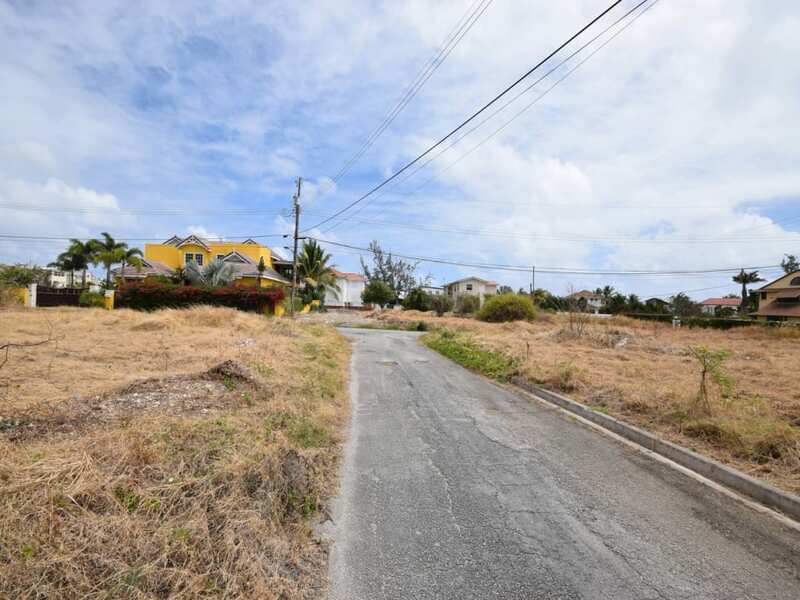 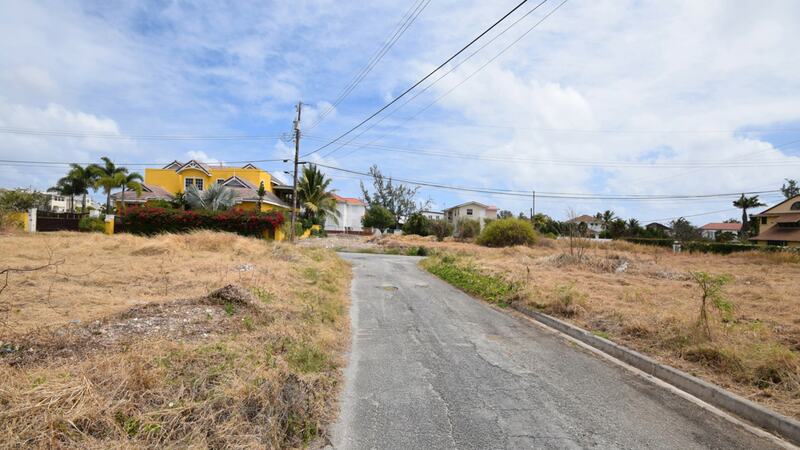 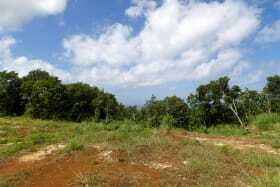 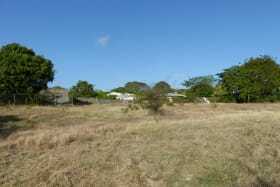 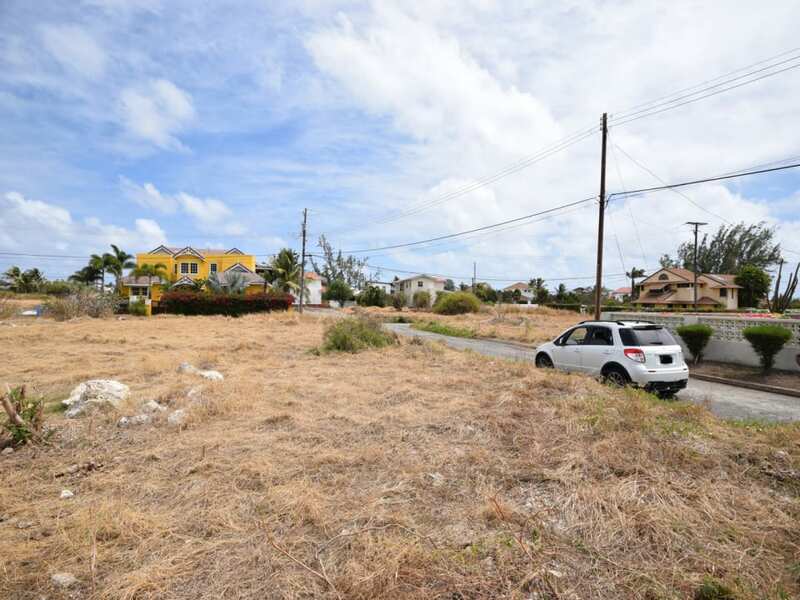 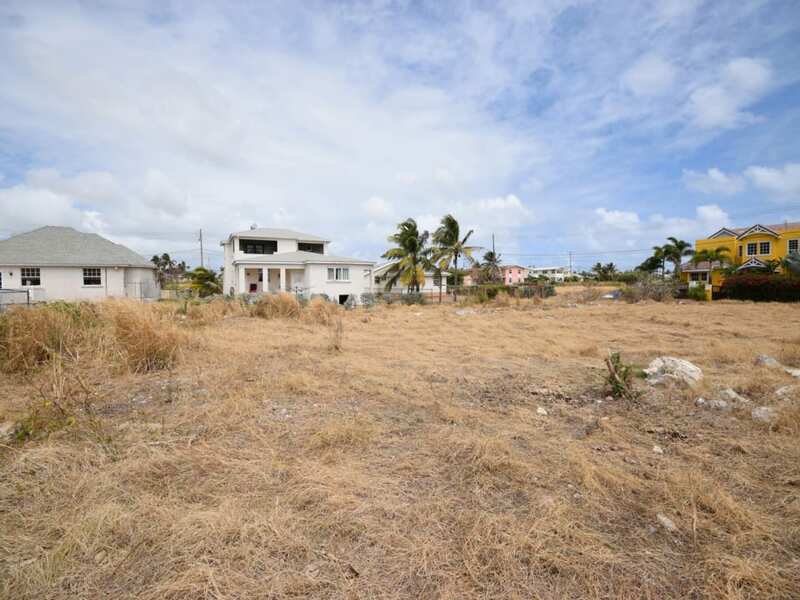 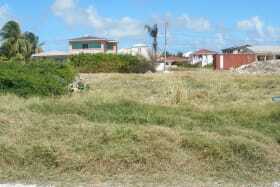 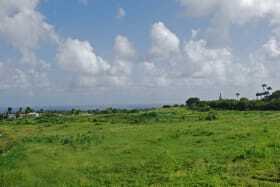 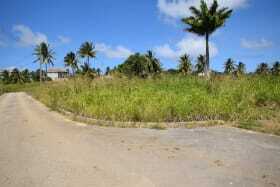 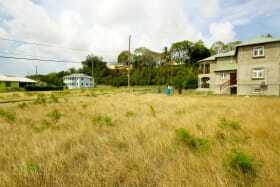 Lovely flat lot in the desired neighbourhood of Belair in St Philip. 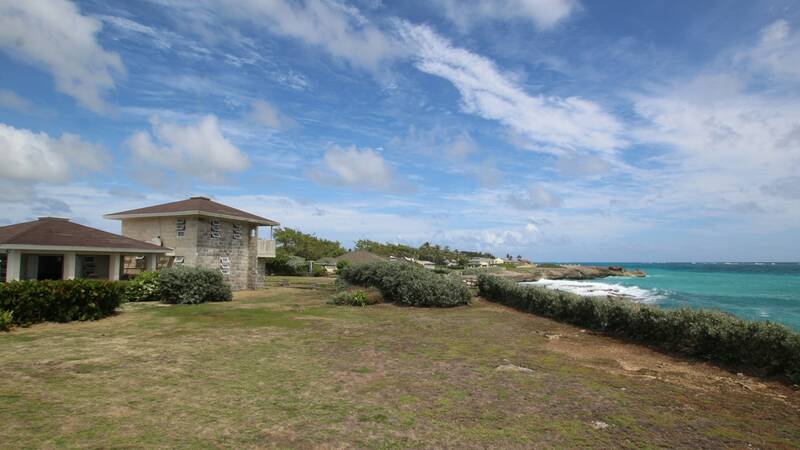 Great location to enjoy the East Coast Breeze. 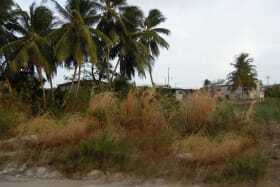 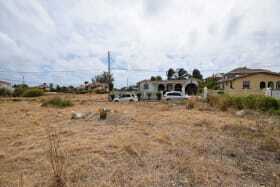 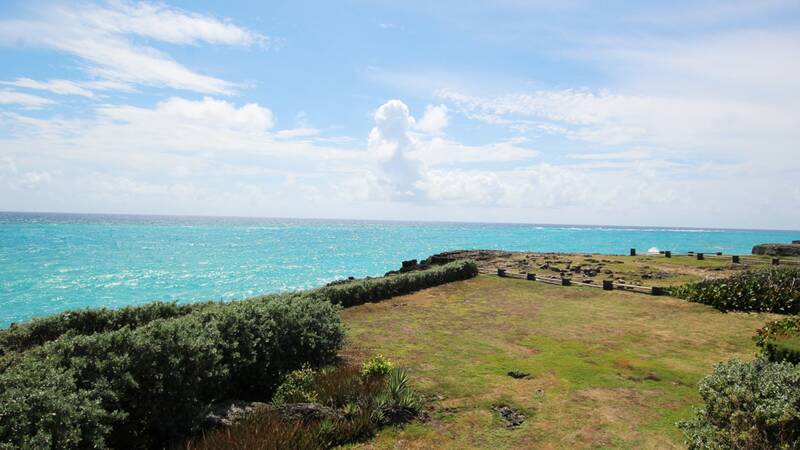 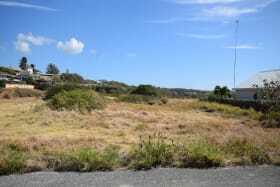 Nice piece of land to build a family home or vacation property and it is a short walk to the beach.